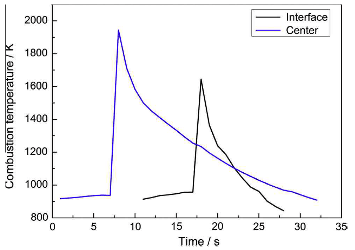 Fig.4-combustion temperature of the Ti-Al-C powder compact in the joint couples. HOME > News > Adiabatic temperature calculation of Combustion joining of C/C composites to TiAl > Fig.4-combustion temperature of the Ti-Al-C powder compact in the joint couples. combustion temperature of the Ti-Al-C powder compact in the joint couples.